The whisky industry is booming with NAS products (non age statement) so two of Suntory’s malt distilleries, Yamazaki and Hakushu decided to jump on the NAS wagon by releasing Distiller’s Reserve whiskies without age statement. 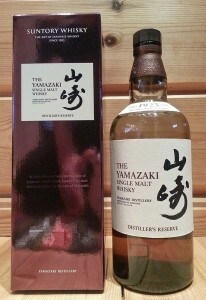 Released in the spring of 2014, I finally got my hands on Yamazaki Distiller’s Reserve. Well, I can’t say I was too keen on trying out another new NAS whisky release by a big whisky distillery, but then again, they make great drams in Japan. This can’t be below average, can it? 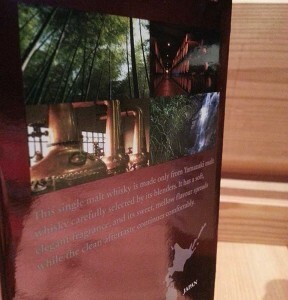 Suntory Yamazaki Distiller’s Reserve whisky has been matured in Bordeaux wine casks and Sherry casks. There is also some malt matured in Mizunara casks (Japanese oak), adding some subtle oak notes. Flushed Away goes the Yamazaki prestige? The berry and jammy notes are good, there is lots of potential. But this whisky isn’t mature enough. Don’t get me wrong, this is not just common attitude against NAS whiskies. There are lots of good ones out there. This Yamazaki just isn’t good enough. Feels like they should’ve matured it a bit longer. I have to use Flushed Away as the reference, because it’s a good movie, but like the title says: there’s little bit of that going down the gutter feel, when releasing an incomplete NAS whisky. 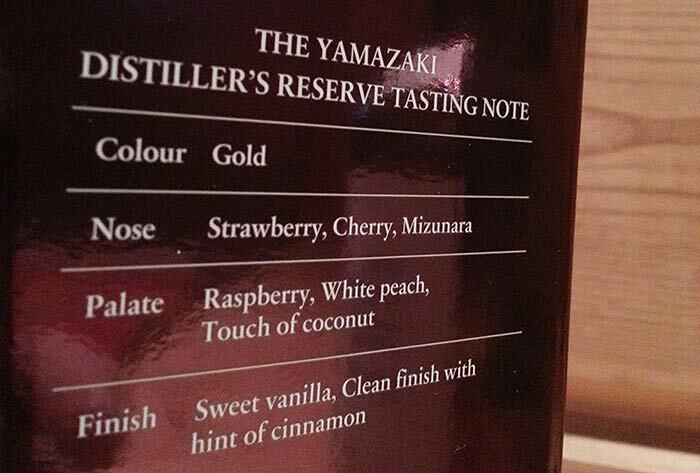 Feels like Yamazaki was in a hurry, trying to get its share from the NAS market. Flushed Away suits well for reference also because of the fact that Rita’s boat was named the Jammy Dodger. This whisky does have some nice jammy notes. Should I say “Running down the gutter with a piece of bread and jam butter”? Keep in mind, that this is only my opinion. 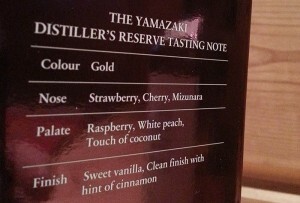 Some people might appreciate Yamazaki Distiller’s Reserve a bit more. Nose: Strong with sherry and dried fruits. Little bit of floral notes as well. Mild strawberry fragrant and sweet red berries are present as well. Taste: Quite thick, jammy body. Dried fruits and red berries. The berry notes are sweet and dominating, raspberry punch and sherry. Bit spicy as well. Finish: Pretty strong finish but not really adding anything special into the mix. Warming spices with sweet cinnamon dominating and sherry making a big punchy effect. Balance: Not bad but Yamazaki should do much better! Mediocre single malt whisky, especially with the price they’re asking.